Crystal Clear Money specialise in providing the professional sector with transparent Bridging Finance solutions; including Non-Status Bridging Loans. 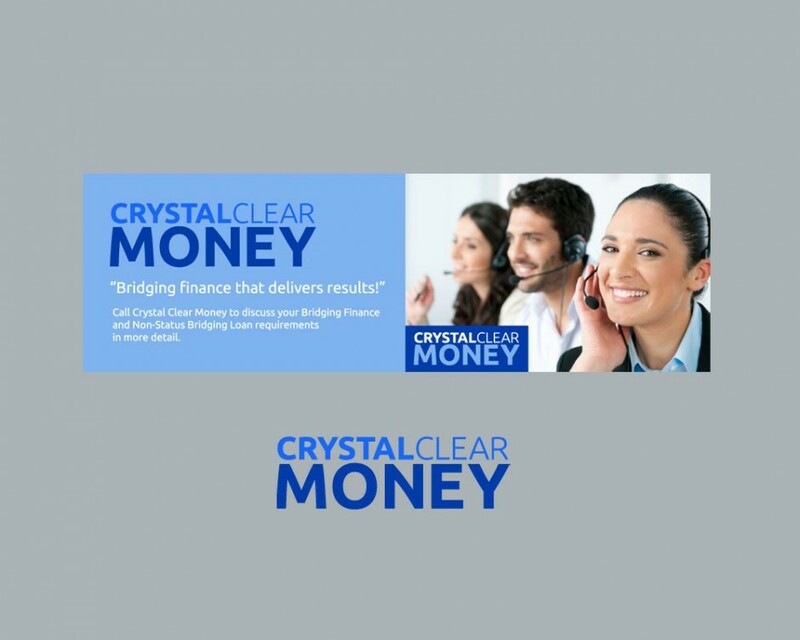 With a reputation for quality and service, and having been established for many years, Crystal Clear Money take the stress out of bridging finance. We created a new brand identity for Crystal Clear Money comprising of logo, colour palette, sans-serif typeface and carefully chosen imagery. The new identity and colour scheme has been well received.